An insurance topic in a foodservice blog? What gives? 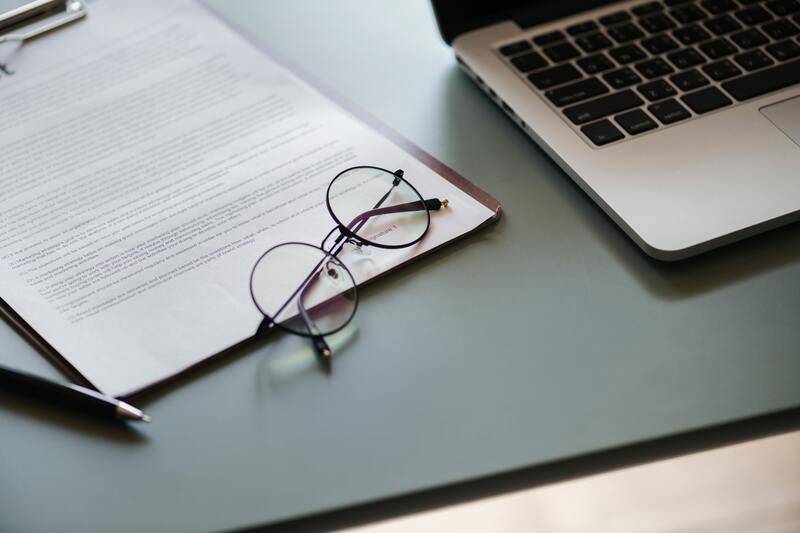 You’re probably asking that very question, but in truth, your business’s insurance policy or policies are a vital component of your operation. Just like in every other aspect of your life, insurance provides the safety net that you need to continue your normal operations — in this case, creating the best foodservice environment you possibly can. However, while all insurances serve a similar general purpose, their specifics are varied, as are your needs. If you’re looking at insurance options for your business, here are a couple of things to consider. For many foodservice businesses, this is step number one. A good general liability policy is the coverage most of us think about when we think of insurance. This policy will be your coverage in the face of lawsuits, accidents and any other events that could destroy your business. In fact, you’ll probably need such a policy to sign your commercial lease. This policy will also protect you in the face of customer injury or property damage and even libel, slander or copyright infringement considerations. You may also be able to merge this policy with your commercial property insurance in one business owner’s policy for a better rate. We talked about this above, but your property insurance policy could be invaluable should a calamity befall your business. Your property insurance covers your business’s possessions. This means the building — if you own it — but it also includes your equipment, food and any other capital you possess. If this were to be lost in a fire or other disaster, your property insurance kicks in. Lastly, there are two other insurance policies we should mention. The first is your workers compensation insurance. This is a must, required by the government, and provides support should one of your employees have an accident that forces them to go on workers compensation. The second is more selective — vehicle insurance. Not all restaurants will need this, obviously, but if your company does deliver — an increasing trend — then you’ll need some type of insurance policy to cover the vehicles you own or the drivers operating vehicles on company business. Even those with a valet service should have a commercial auto insurance policy. Your insurance policies have the potential to vary greatly in coverage and price. For example, you may pay more for a policy if your business has high liquor sales than you will if you serve mostly family-friendly food. As such, insurance really isn’t something you should buy over the internet. Consult your options and look for insurance providers with past work experience in the restaurant industry. Find a few and compare options to get the best deal possible. Contact us today to learn how Restaurant Technologies could positively impact your workers compensation insurance.